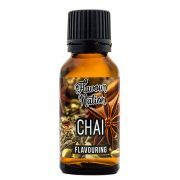 Put a little hair on the chest of whatever you’re whipping up in the kitchen. If you’re looking for a taste that delivers the bold punch of a quality bourbon with none of the alcohol, but all of the flavour; add this bad boy to your cart. 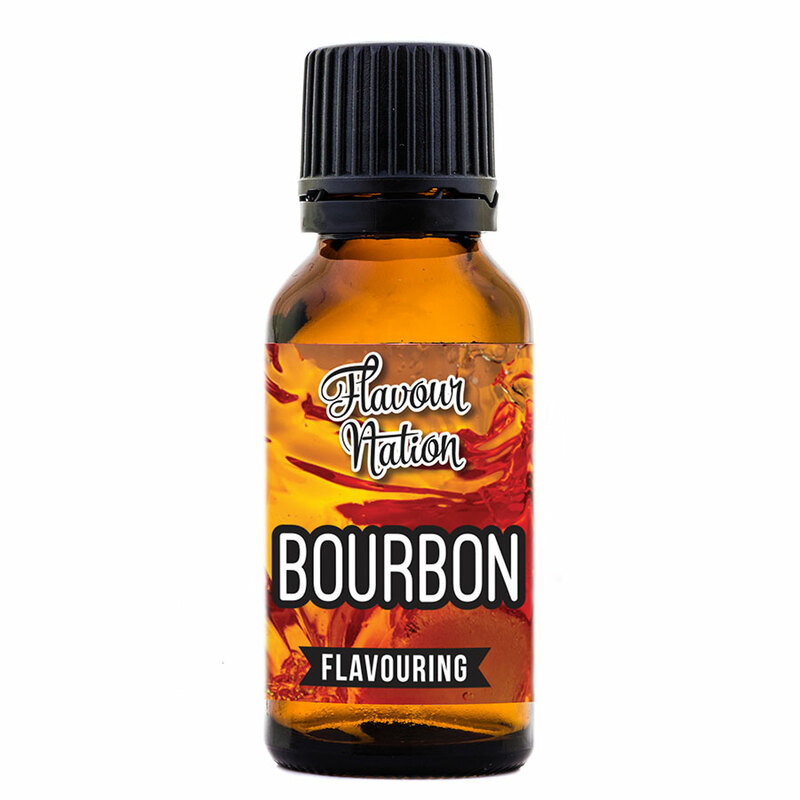 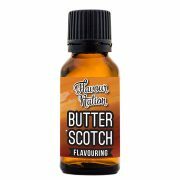 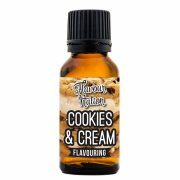 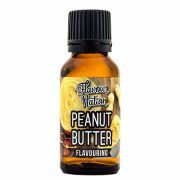 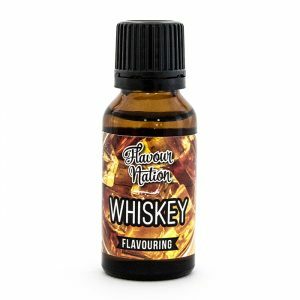 Be the first to review “Bourbon Flavouring” Click here to cancel reply.